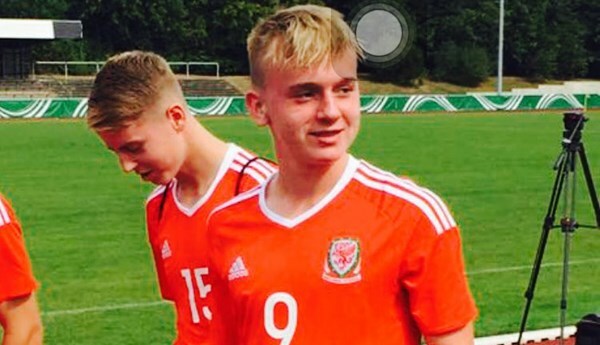 St John Baptist High School Isaak Davies in Year 10 gained his 3rd and 4th caps for Wales U16s football this week where he played against a very strong German national side. We are extremely proud of Isaak and his achievements with the Welsh national team.We look forward tohearing of your progress this year. Well done.